A scathing British parliamentary report on Monday branded Facebook "digital gangsters" that knowingly violated data privacy and competition laws. Lawmakers' 18-month investigation into disinformation and "fake news" also accused Facebook of failing to faithfully fight Russia's alleged attempts to influence elections. Cultural select committee chair Damian Collins said Facebook "deliberately sought to frustrate our work by giving incomplete, disingenuous and at times misleading answers to our questions." Facebook co-founder and chief Mark Zuckerberg turned down three requests to appear before the committee. 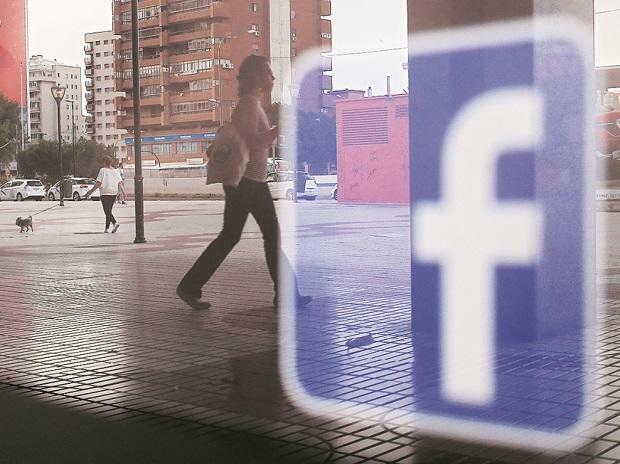 "Companies like Facebook should not be allowed to behave like 'digital gangsters' in the online world, considering themselves to be ahead of and beyond the law," the report said. "Social media companies cannot hide behind the claim of being merely a 'platform' and maintain that they have no responsibility themselves in regulating the content of their sites." The committee urged a compulsory code of ethics for all tech companies that would be overseen by an independent regulator. It said Facebook should be obliged to take down "sources of harmful content" and disinformation. "We further recommend that the Government launches an independent investigation into past elections - including the UK election of 2017, the UK Referendum of 2016, and the Scottish Referendum of 2014 - to explore what actually happened with regard to foreign influence," the report said. British media quoted a response from Facebook saying it shared the committee's concerns about fake news and election integrity. "We are open to meaningful regulation and support the committee's recommendation for electoral law reform," the company was quoted as saying. But it added: "No other channel for political advertising is as transparent and offers the tools that we do". The world's largest social media platform has come under growing pressure over the past two years over its handling of users' private data as well as Russia's alleged attempts to influence US and various European elections. The committee had earlier found that Facebook's engineers had flagged potentially malicious Russian activity as early as 2014 -- long before it became public. It also accused Facebook of offering Netflix and other popular apps preferential access to people's data even after it had tightened its privacy rules.